McRoskey - Natural Latex Mattress Store Palo Alto CA. 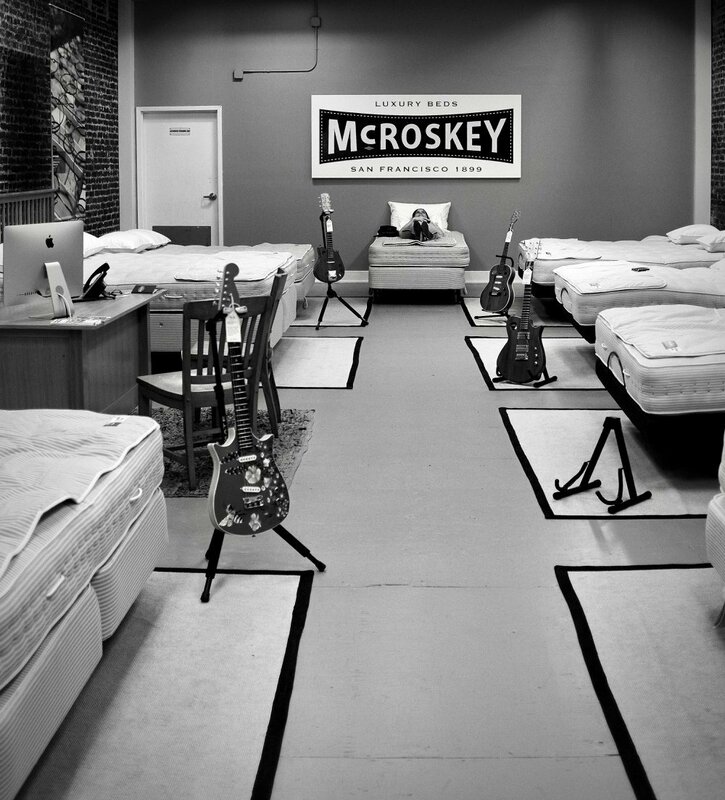 McRoskey is a handcrafted mattress manufacturer based in California. They were established in the year 1899, and for over 199 years McRoskey has been helping their customers by providing high-quality sleeping solutions. 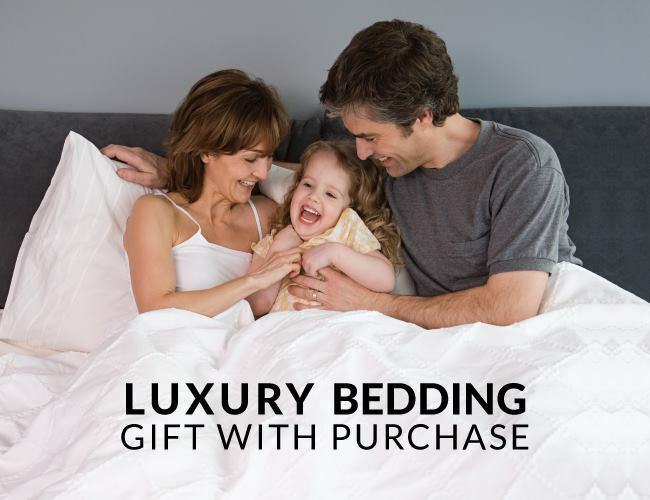 Their product line offers a wide collection of latex mattresses, latex mattress toppers, latex pillows, blankets, duvets, mattress pads, as well as bed frames. McRoskey stands for simplicity, honesty, resilience, and transparency, which is also how they help their customers. All mattresses are handcrafted at their factory, where craftsman use time-tested techniques and hand tools. 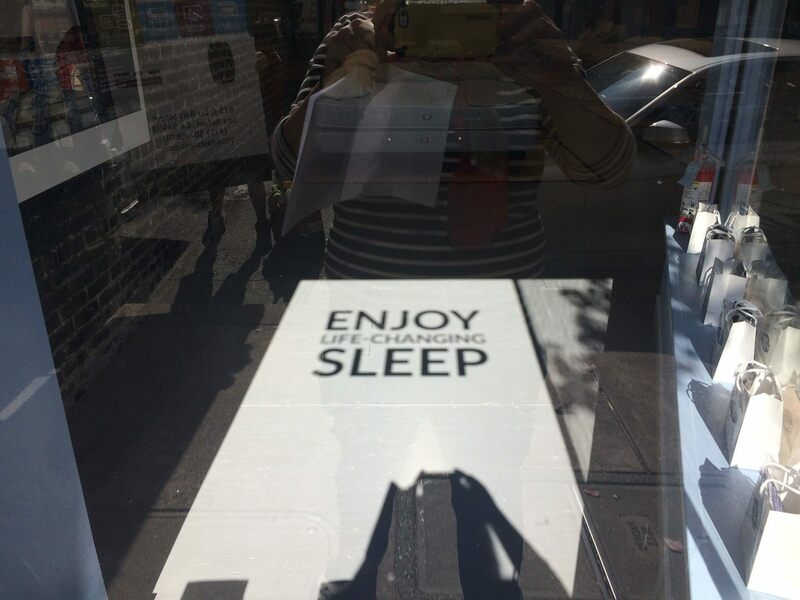 They believe that handcrafted mattresses result in higher quality sleep. Furthermore, they research and select their materials based on quality but also durability. McRoskey uses various materials for their mattresses, including organic staple cotton, wool, as well as Vita Talalay latex, which are guaranteed to offer high-quality sleep. All of the materials selected by McRoskey are natural, lasting, and most importantly, supportive. The latex mattresses and toppers offered by McRoskey are available with Vita Talalay inside, which is naturally comfortable, breathable, and durable. Their latex mattresses and toppers are also available in various price ranges, which makes them affordable for everyone. 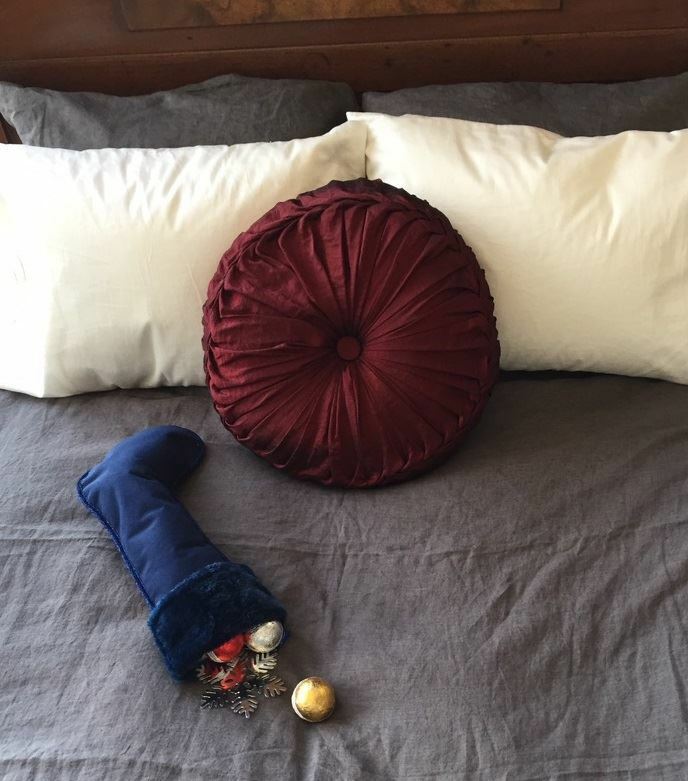 In addition, McRoskey offers exclusive latex pillows that meet a variety of comfort needs. They offer a collection of down, wool as well as specialty pillows at their factory which are hypoallergenic, long-lasting, as well as washable. 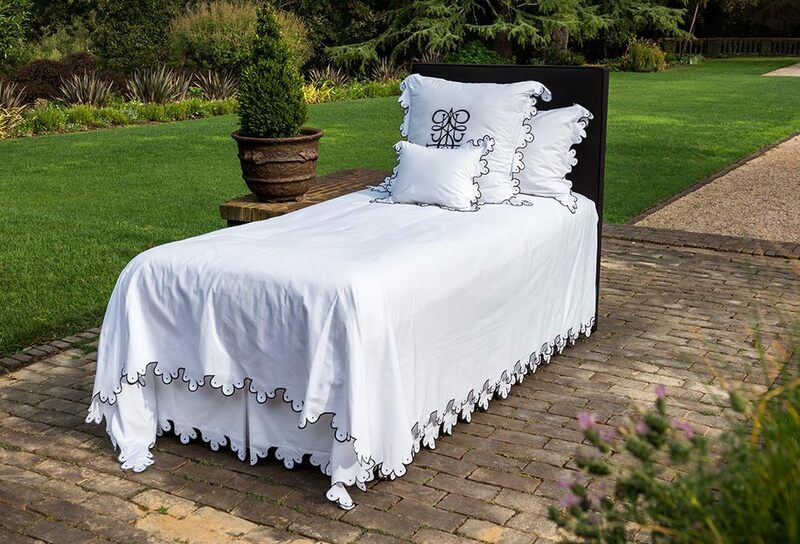 Their collection also offers other bedding accessories, such as linen, duvets, and blankets which have been hand woven from some of the finest materials. McRoskey gives their customers the opportunity to visit their factory first hand. Their factory is open to the public and a tour can be scheduled through a form on their website or by emailing them directly. During the tour, you visit their production centers where you can learn the secrets of the brand, touch the materials used, or try one of their premium latex mattresses with Vita Talalay inside. Street parking is available in front of the factory during business hours.